health – You Asked It! 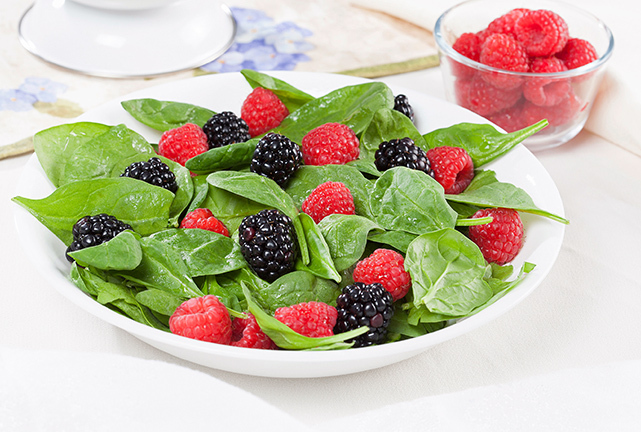 Do you struggle with making good food choices? 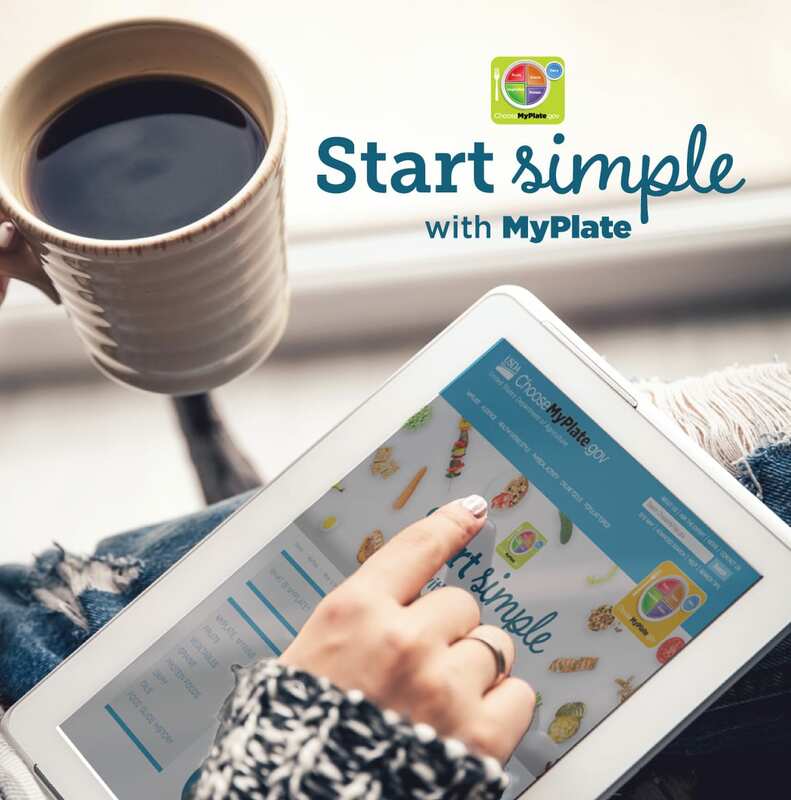 Healthy eating can happen with one step at a time. It can be simple! The news comes at us from many sources, so confusion can occur quickly. Use the “ABC” approach to identify good information. Authority—Look for experts from reputable organizations or in publications that specialize in a specific field. Authors and reviewers should be listed and easily found. References also increase validity of information. Bias—Whether blatant or not, look for personal bias or a slant on the topic. Inconclusive or “cherry picked” information can be problematic. Look for the funding source. While industry and trade groups offer funding, research must remain unbiased. Complete and Current—Science evolves to show direction of research. A single study rarely gives a dramatic breakthrough. Websites should show updates and when information was last reviewed. Expect quality in spelling and grammar to increase professional merit. Got Pain or Inflammation? Eat a Banana! Playing sports or general exercising can cause pain and inflammation. Many reach for a sports drink or an over-the-counter drug for relief. But, what if there was a food that can help both issues? Initial research conducted at the North Carolina Research Campus has found that bananas can relieve pain and inflammation just as well. 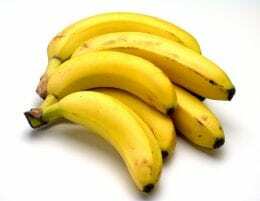 Bananas eaten during exercise are equal to sports drinks and they contain metabolites that function like ibuprofen. Dopamine is one primary molecule that acts like a COX-2 inhibitor, but there are other compounds that are adding to this effect. They also found that banana peels contains 50 times more dopamine and could be incorporated into food products. More research is needed to verify these results. Research has shown that students need physical activity to improve classroom concentration and attention, reduce classroom behavior issues, become more engaged in learning, and above all boost grades. 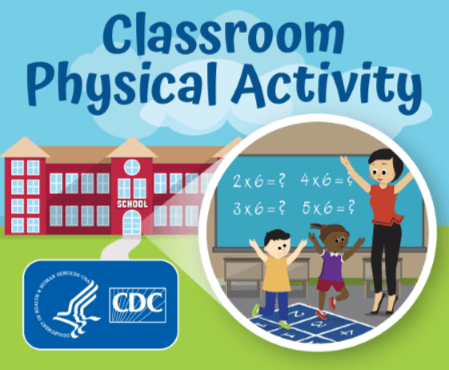 The Centers for Disease Control and Prevention (CDC) and Springboard to Active Schools has released new educator resources to add physical activity in the classroom each day. Incorporate physical activity into academic instruction so that there are several activity breaks during the day. 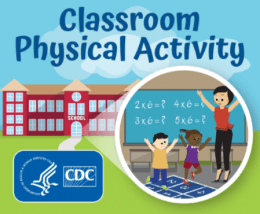 Physical activity can be added into all grade levels. These activities can also be used in other organizations such as 4-H and Scouts. The program has many resources available at www.cdc.gov/healthyschools/physicalactivity/classroom-pa.htm. The NIH Body Weight Planner (BWP) has moved from the U.S. Department of Agriculture (USDA) SuperTracker webpage to the NIDDK website at the new link www.niddk.nih.gov/bwp. The BWP is a free, interactive tool developed by NIDDK researchers that can help people create physical activity and calorie plans to reach their goal weight and maintain it afterward. The tool uses science-based technology to tailor recommendations to individual users and accurately calculate how their bodies adjust to changes in diet and physical activity. If you have not yet tried the Body Weight Planner, we invite you to visit the new page to practice using the tool. A short instructional video can be found at https://youtu.be/v1gluQwieog. Here’s something to ponder. Oral cancer kills one person ever hour of every day in America. Many people have never heard of oral cancer and just how deadly it can be. Other names include mouth cancer, tongue cancer, tonsil cancer, and throat cancer. How can you prevent oral cancer? Some daily simple steps include brushing and flossing your teeth, don’t smoke or chew tobacco. Check your mouth and throat by looking in a mirror with a flashlight shining into your mouth. Look for lumps, swelling, anything unusual. For more information, check out the Oral Cancer Foundation and checkyourmouth.org. Want to learn more about building up health in your community? The 2018 Kansas Health Foundation Symposium is just for you! Registration is now open for this symposium to be held June 7-8, 2018 in downtown Wichita, KS. The theme for the symposium is “It’s All Health: Steps to Build Vibrant Communities.” Speakers include education expert Geoffrey Canada, Citizen University president Eric Liu, and CBS News journalist Steve Hartman, among others. The focus is on key aspects needed to have strong, healthy and prosperous communities in the future. The symposium is open to those in education, business, health care, community leadership , government, or if you just simple care about your community. Register now as attendance is capped at about 200 for space reasons. Learn more at https://kshealthsymposium.blog/ and see links for the agenda and registration. Just put it down and walk away. Discover the joy of life without looking at digital entertainment. 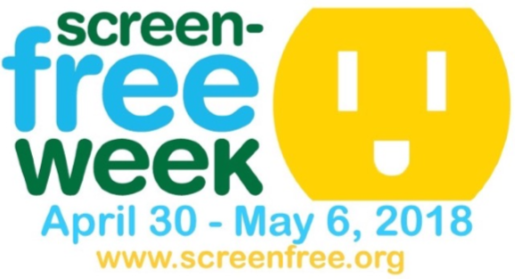 From April 30-May6, 2018, unplug with Screen-Free Week. Just think of the possibilities from playing, reading, daydreaming, exploring, and hanging out with family and friends! Why celebrate this concept? It is evident that digital entertainment is dominating kids lives. Too much screen time is linked to poor school performance, obesity, and attention difficulties. To help you plan screen-free events, there are handouts in English and Spanish available at www.screenfree.org/ under the “Essential Handouts” tab. There are also ideas to keep this going beyond Screen-Free Week under the “Additional Resources” tab. While this event is targeted to children, adults can benefit from putting down the screen and enjoying some time with family and friends. Water is essential for life. So access to safe water is critical for all forms of life. As 2018 begins, a new food fad is spreading to drink “raw water”, or untreated water. People are literally buying it at a premium cost. Proponents of this dangerous trend claim it has beneficial minerals and is not treated with any chemicals. 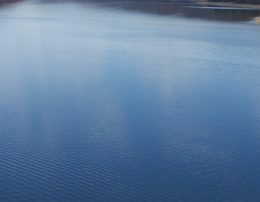 Those drinking this water claim their “skin is plumper” and they feel they are getting better nutritional value from food. This fad is dangerous for many reasons. 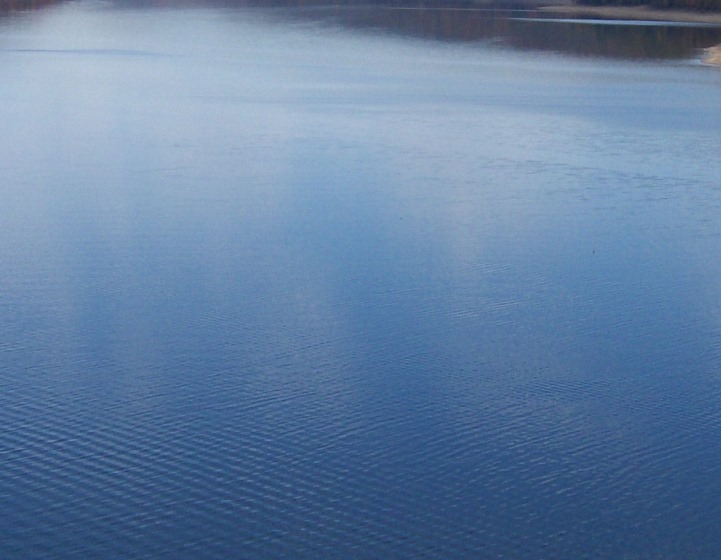 Here are five dangerous microorganisms that can be found in untreated water. Giardia—a parasite that invades the gastrointestinal (GI) system and causes diarrhea, nausea and stomach cramps. Cryptosporidium—a parasite that causes diarrhea and can survive outside of the body for a long time. Campylobacter—a bacteria that affects the GI system and is resistant to many antibiotics. Salmonella—causes diarrhea, fever and cramps for days. Hospitalization is common. E. coli—many strains can cause GI disease, urinary tract infections, pneumonia and more.